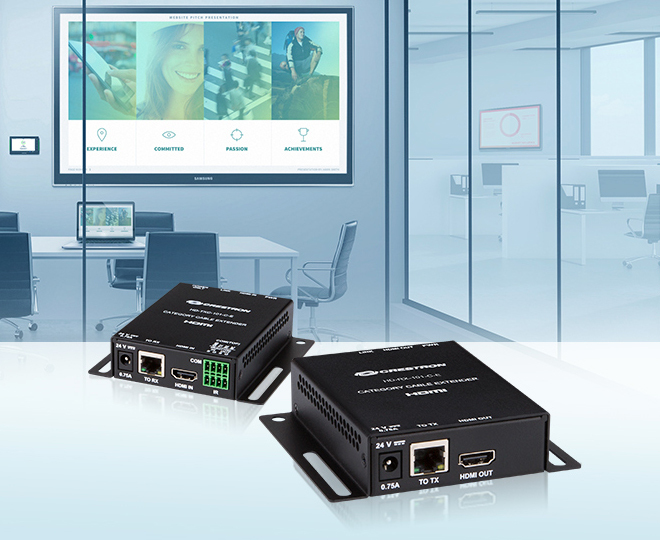 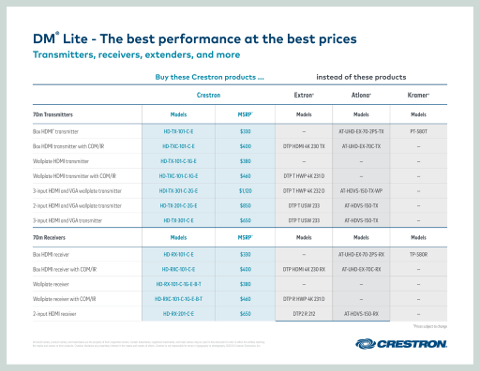 DM Lite is a new ecosystem of simple, interchangeable video extender products that deliver a winning combination of low cost, high performance, flexible form factor, and wide selection. 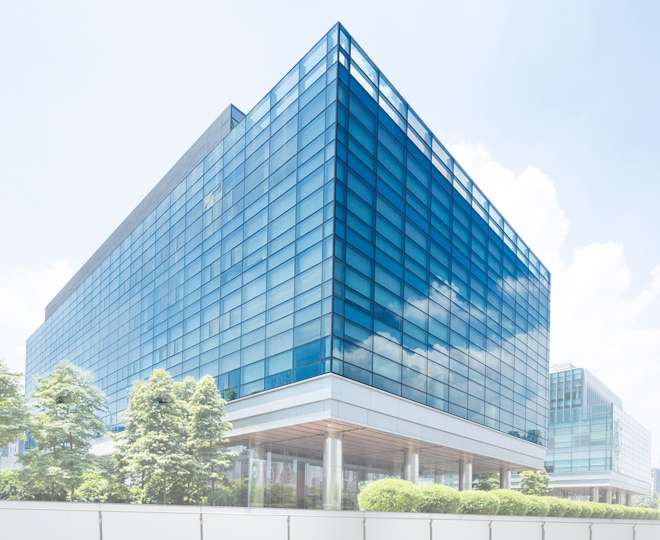 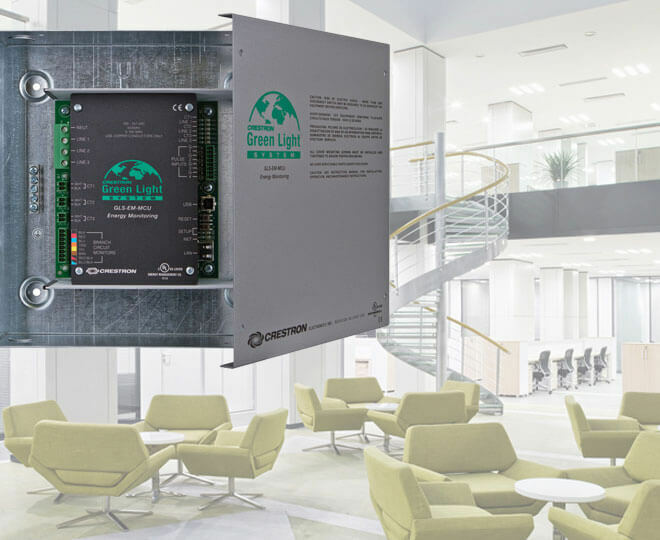 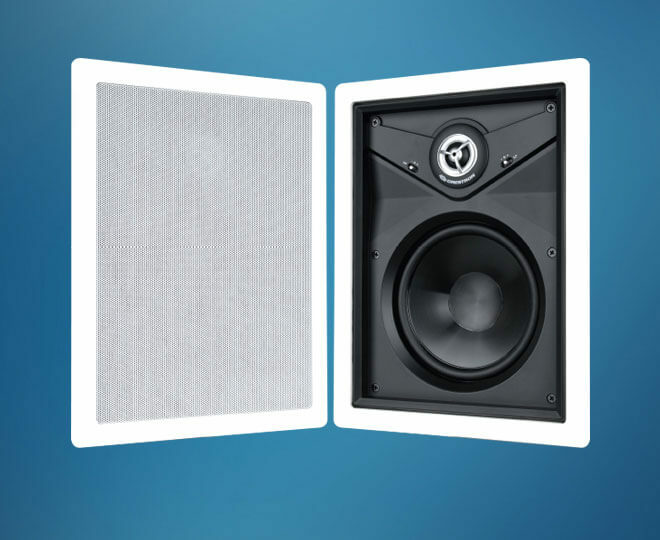 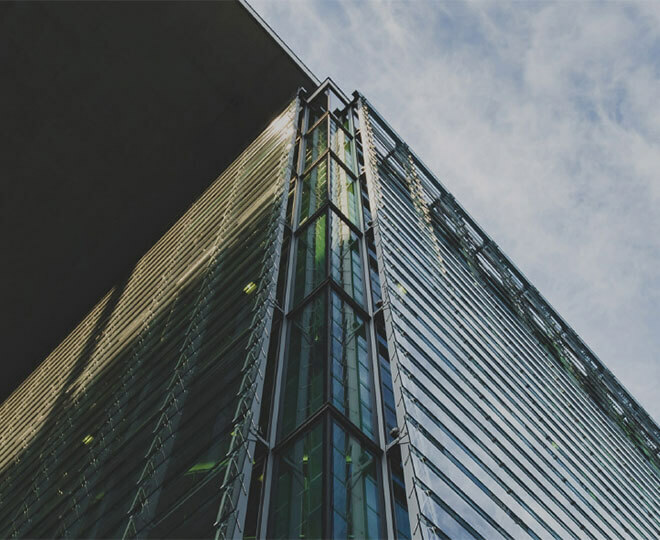 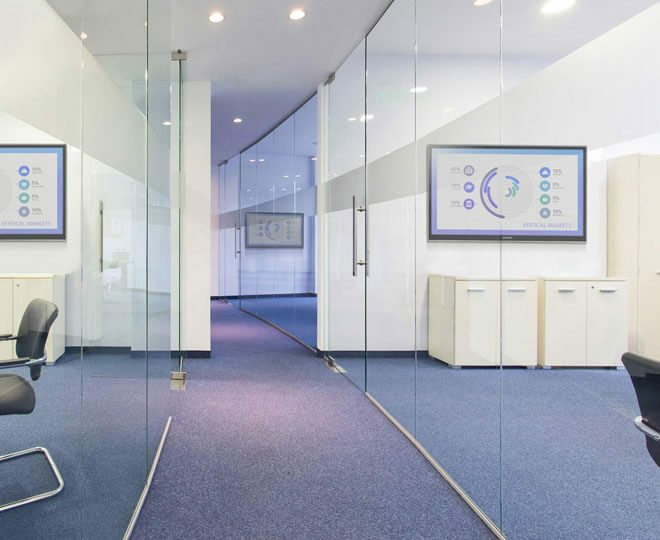 In this side-by-side test vs. the competition, see how DM NVX is the only network AV solution that protects video from environmental noise from lighting systems, elevators, vending machines, and other powered appliances. 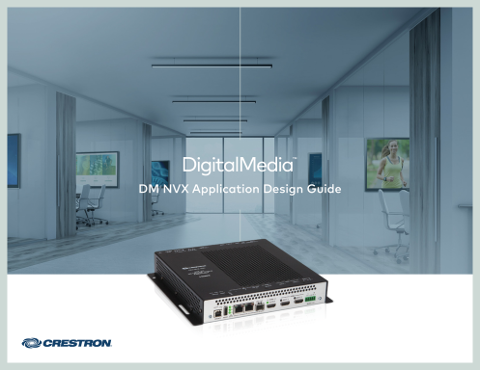 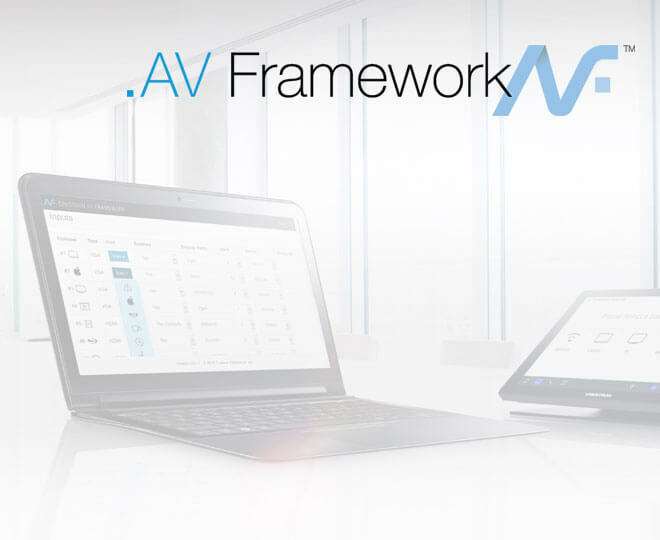 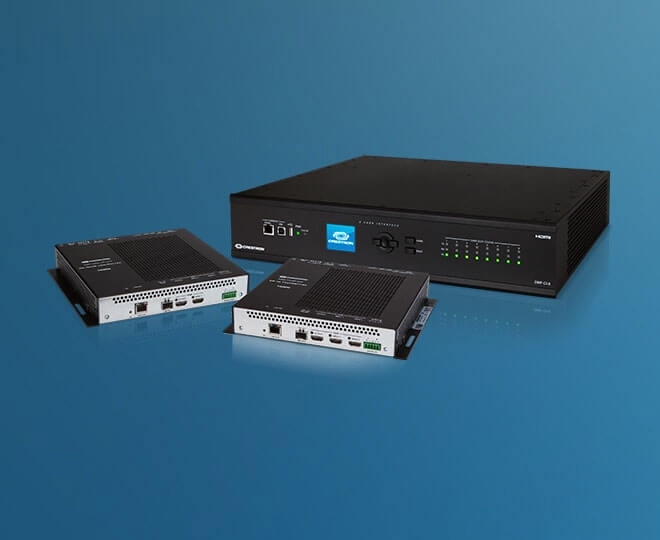 See how DM NVX supports the broadest range of video formats of any AV-over-IP solution in the industry. 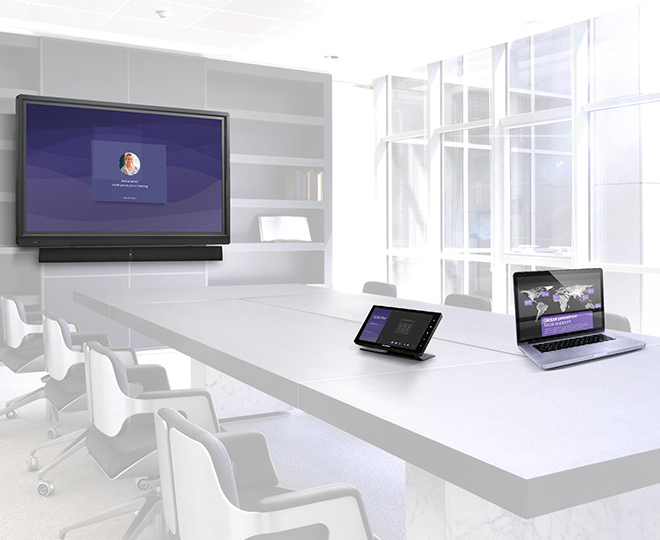 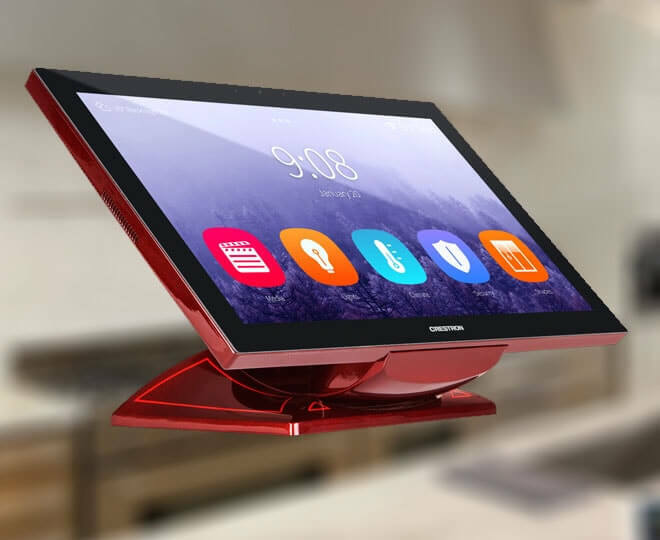 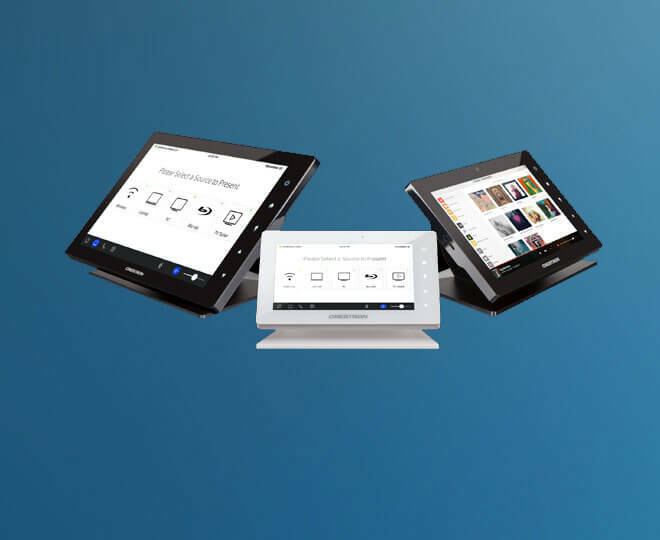 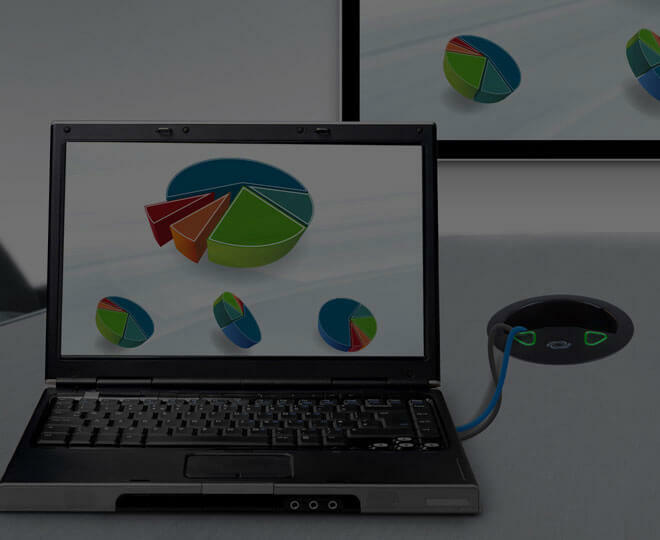 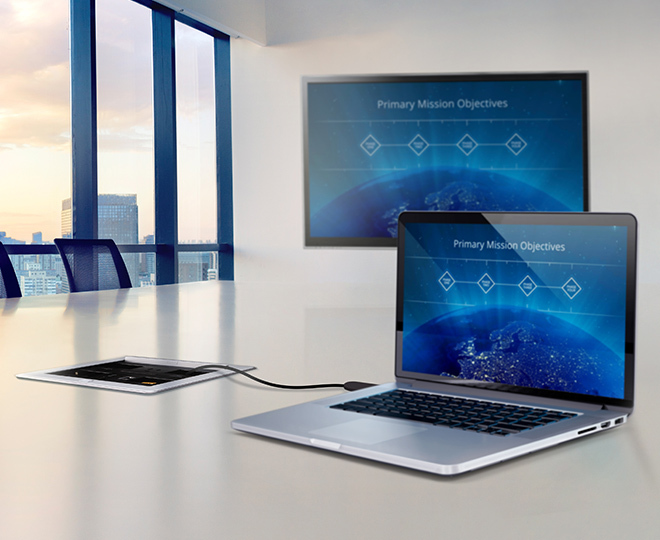 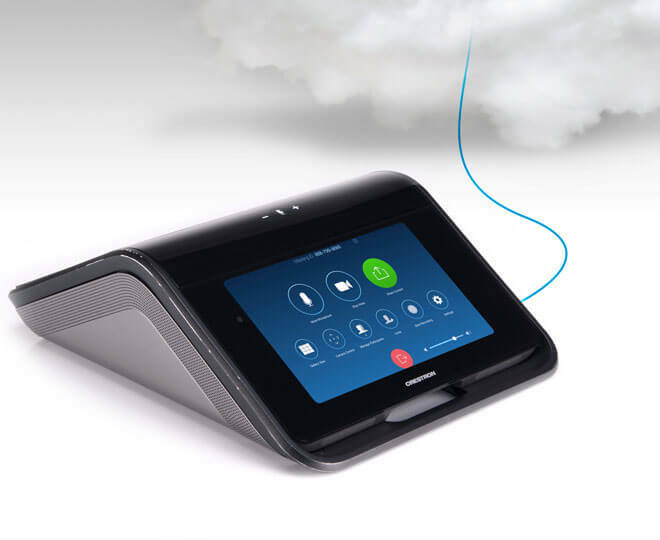 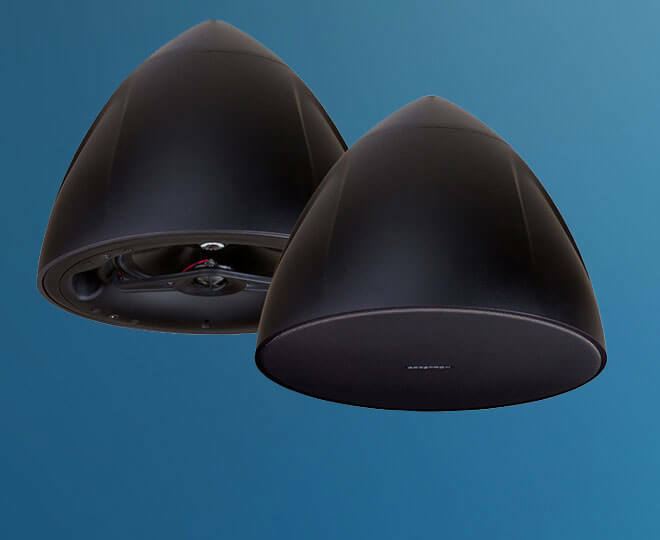 AirMedia 2.0 is the fastest, easiest, most manageable, and secure wireless presentation technology. 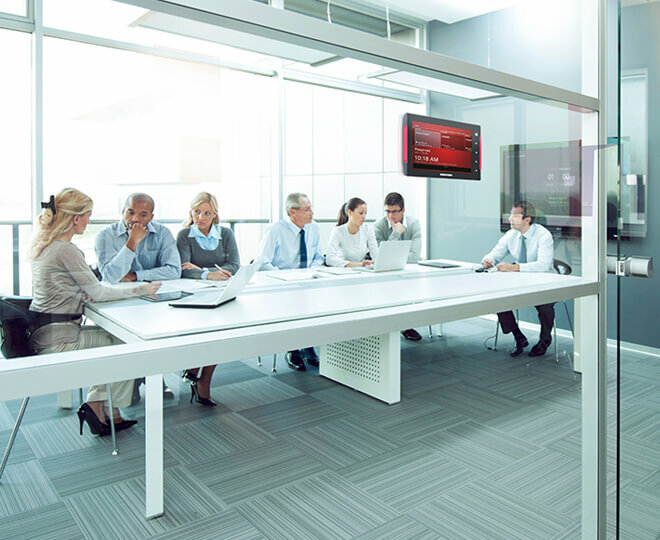 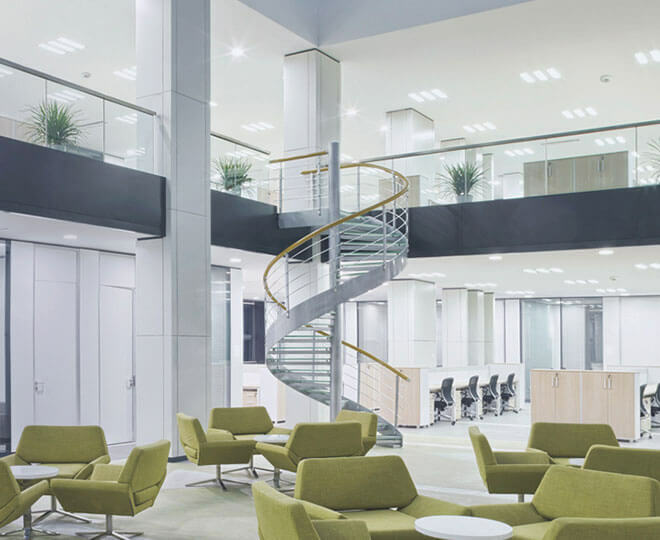 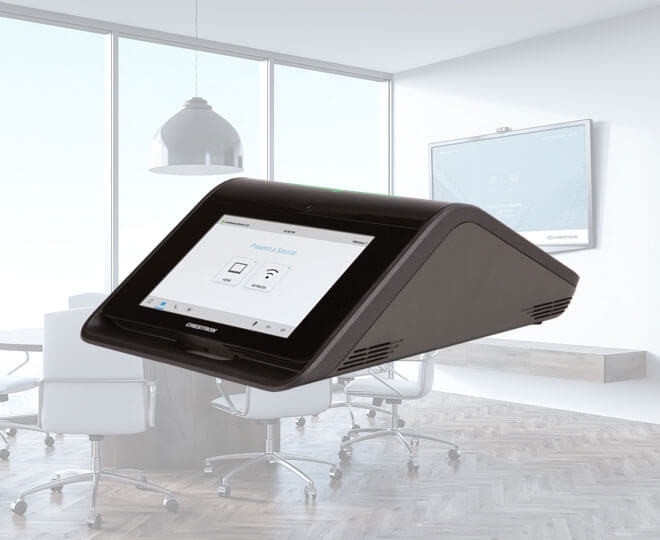 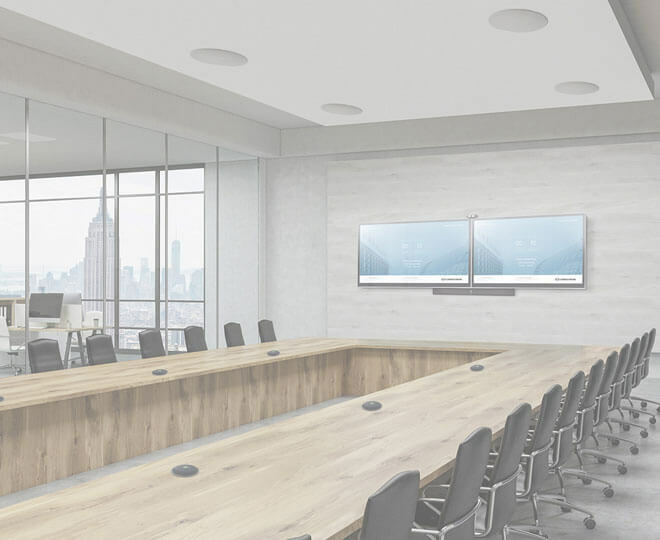 Built into the standalone AM-300 and AM-200, it enables organizations to increase workflow and facilitate collaboration by turning lobbies, lounges, and other open spaces into productive meeting spaces. 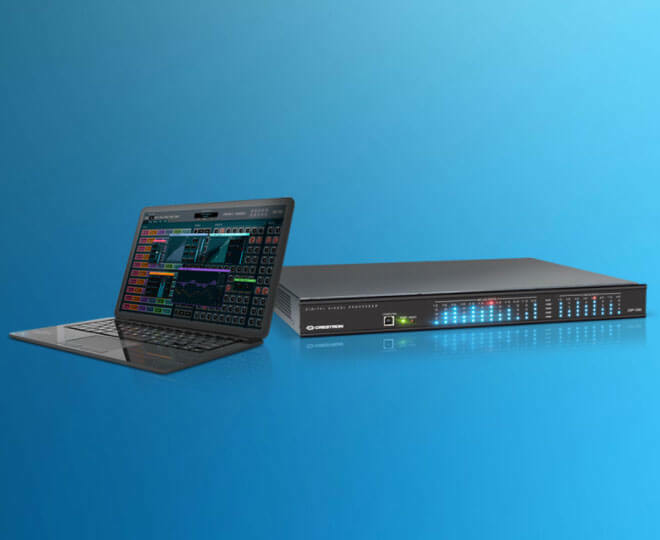 See how DM NVX multi-layer technology saves time and money, compared to competing AV-over-IP solutions. 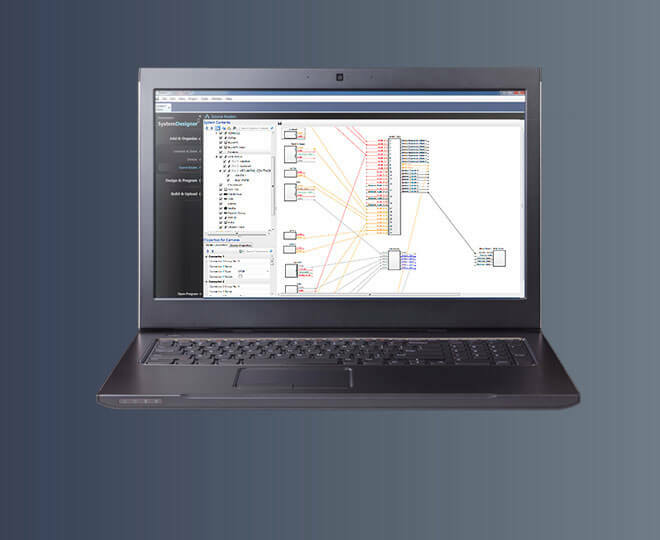 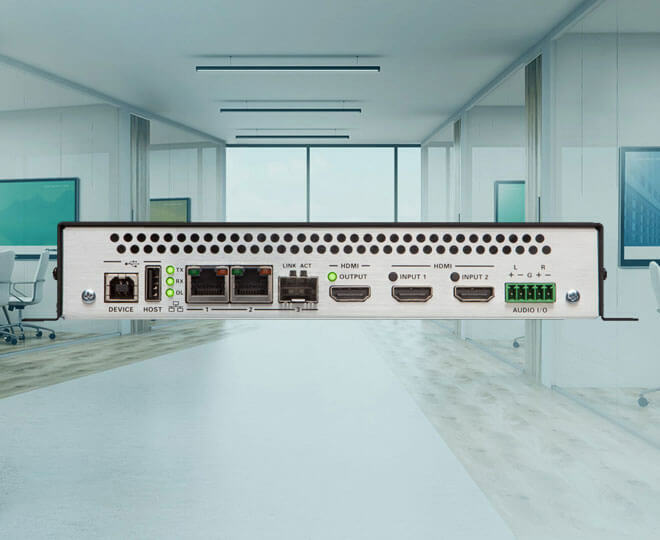 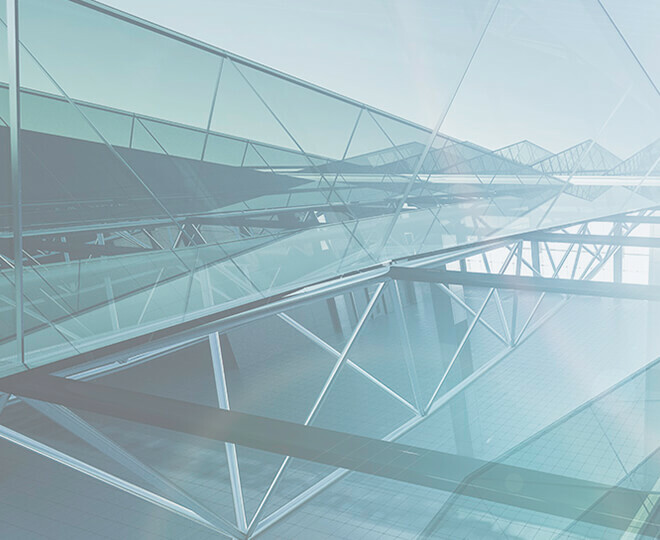 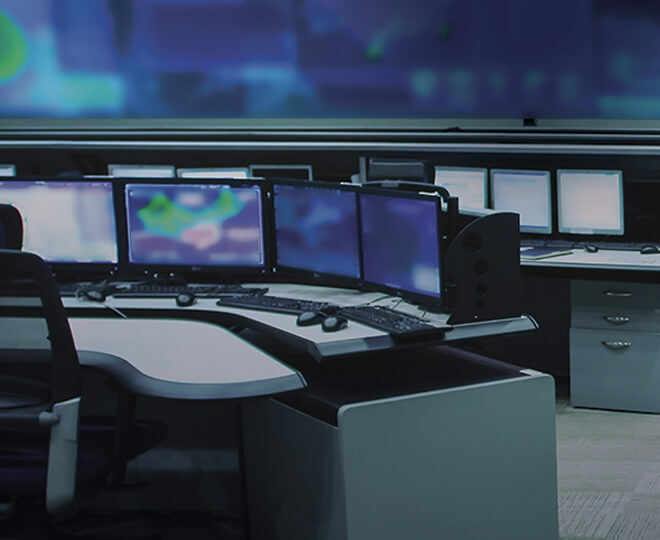 A line of secure enterprise-grade network appliances, natively running simple yet powerful software, the DM NVX Director enables organizations to centrally and simply configure, deploy, and manage large networks of DM NVX endpoints. 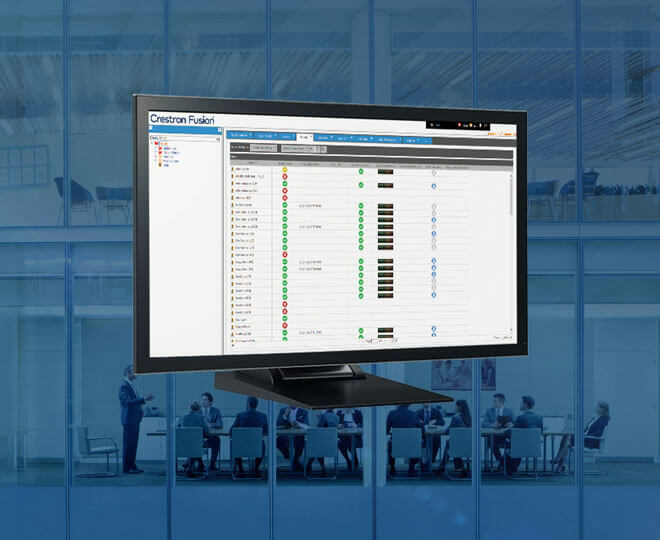 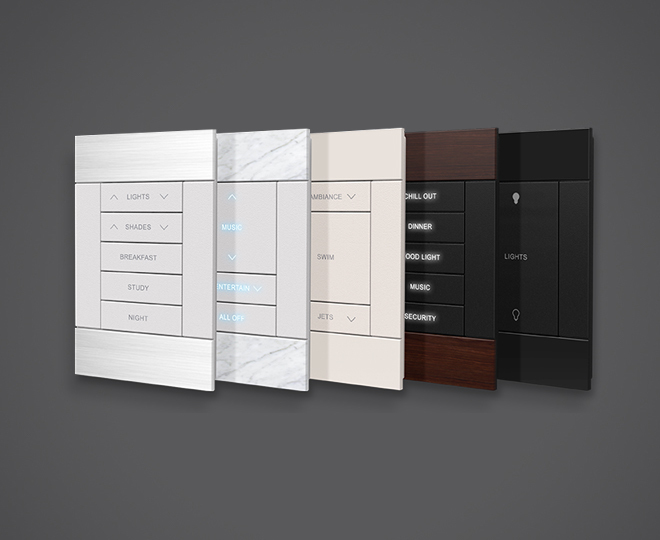 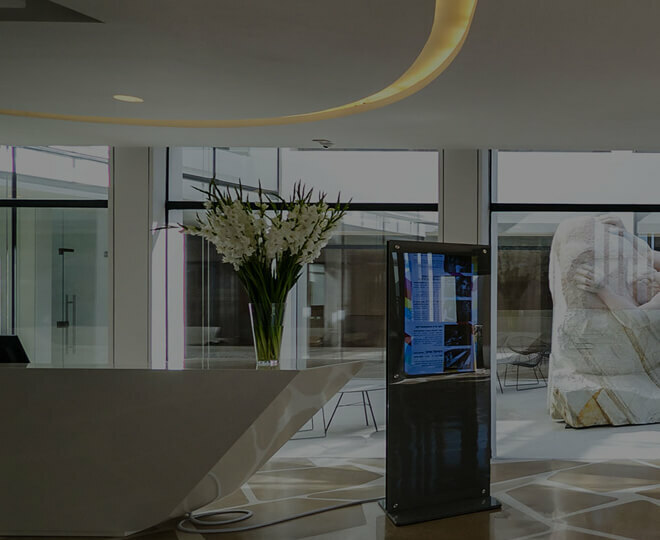 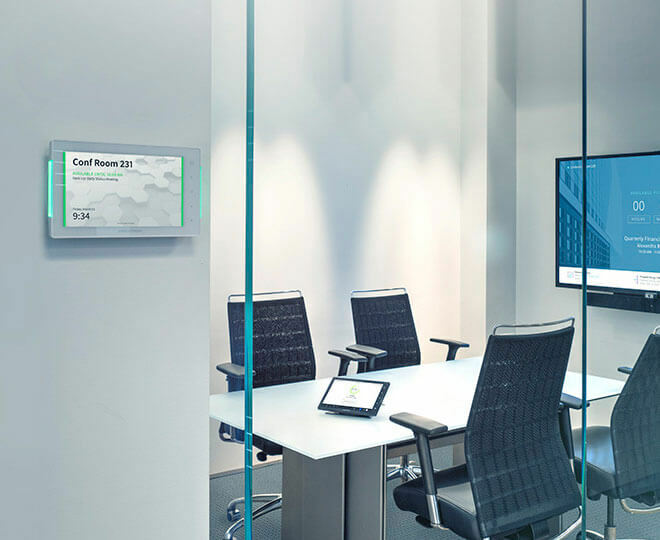 Crestron integration with Appspace enables you to author, publish, and manage digital signage content across the enterprise. 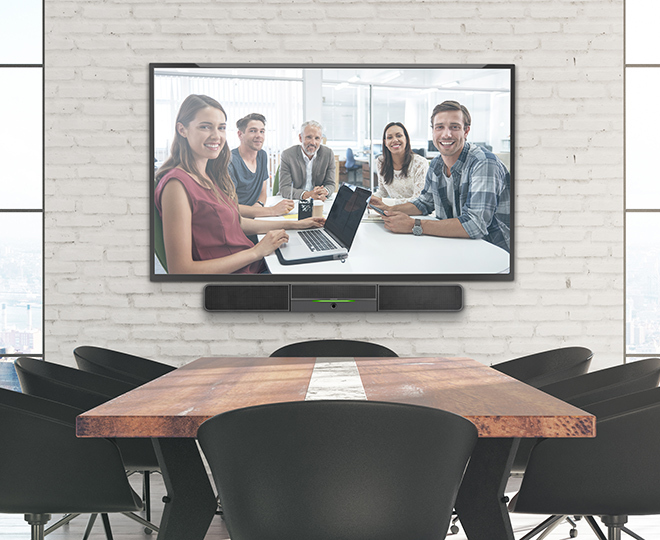 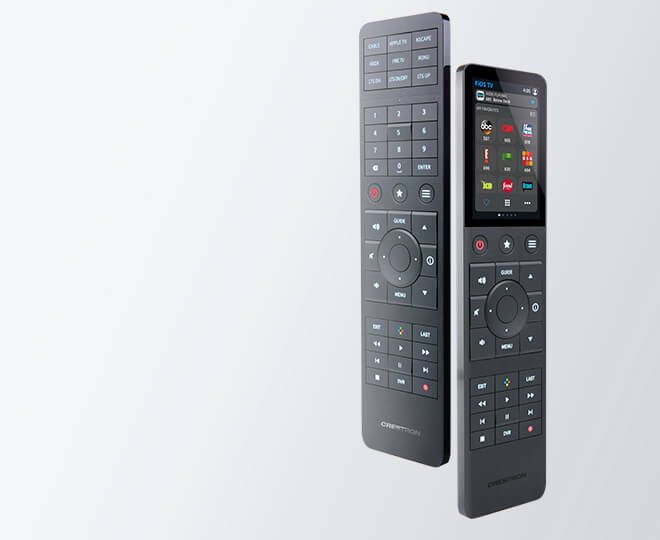 Now AirMedia® 2.0 technology is built into the DMPS3-4K-350/250 to provide 4K wired and wireless presentation capability all-in-one. 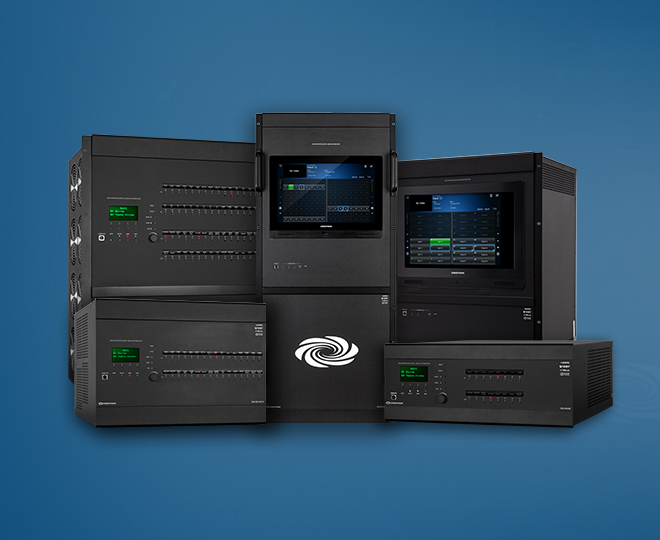 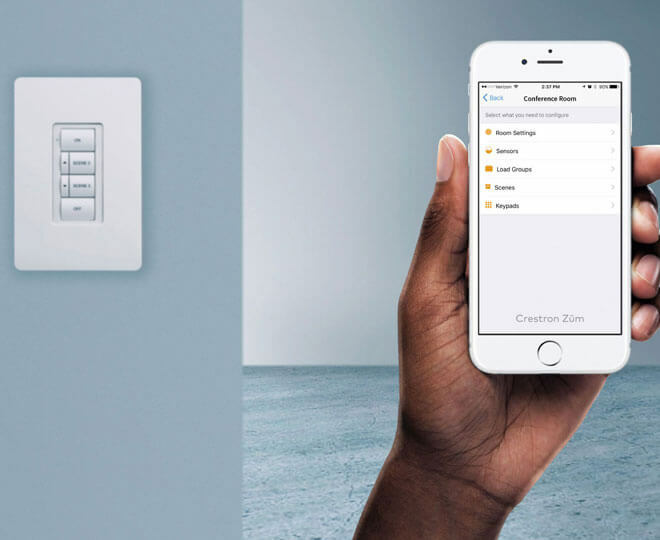 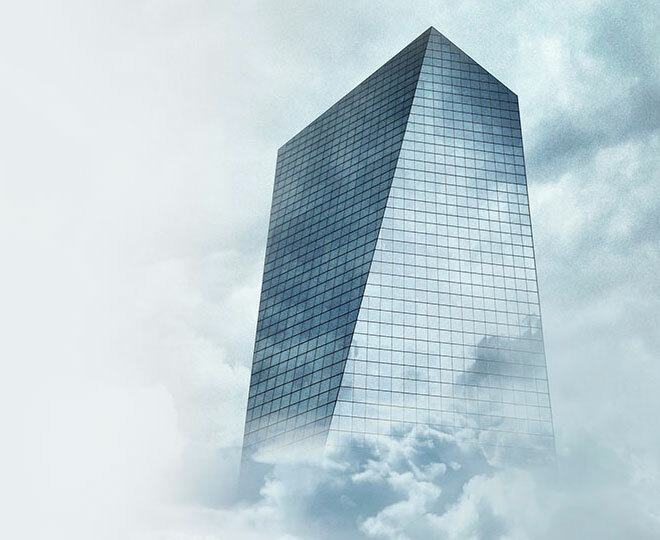 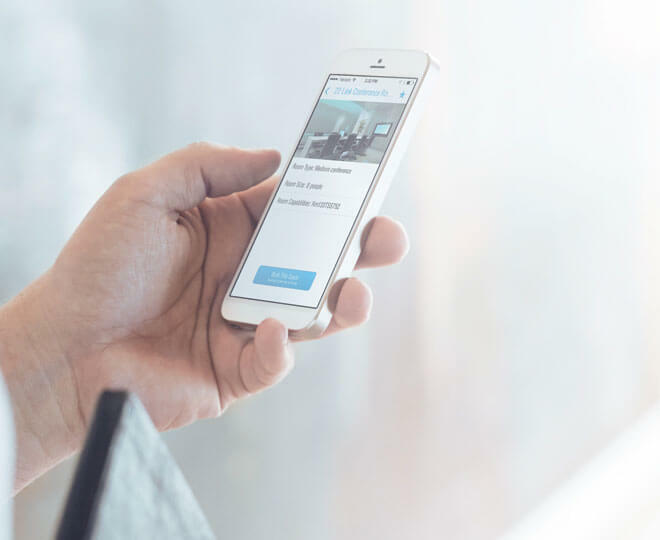 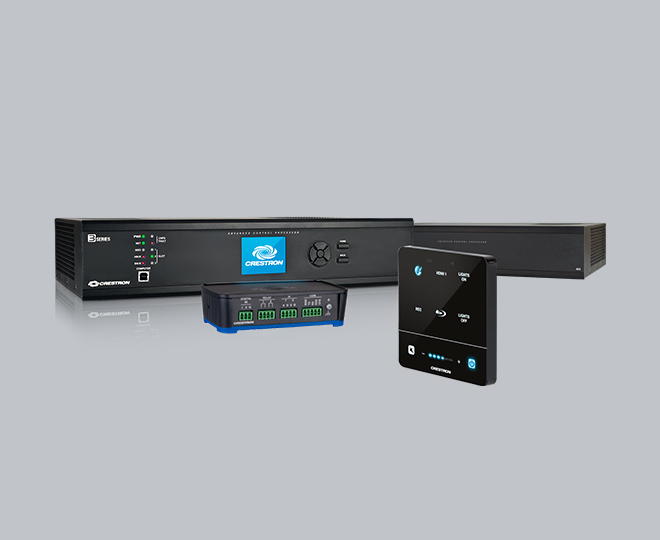 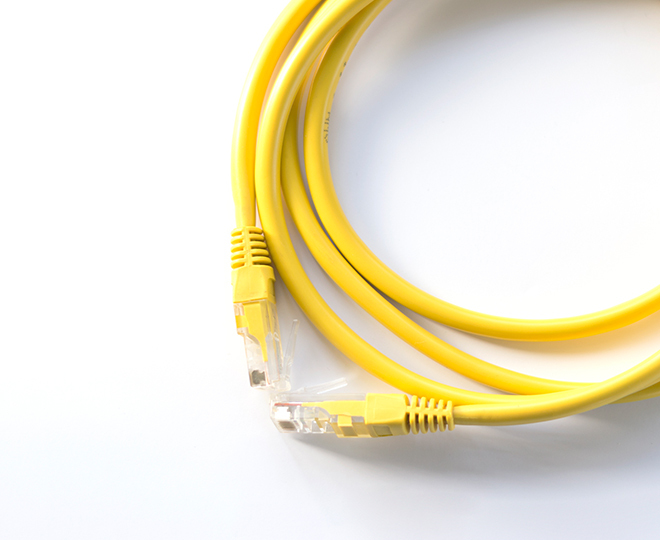 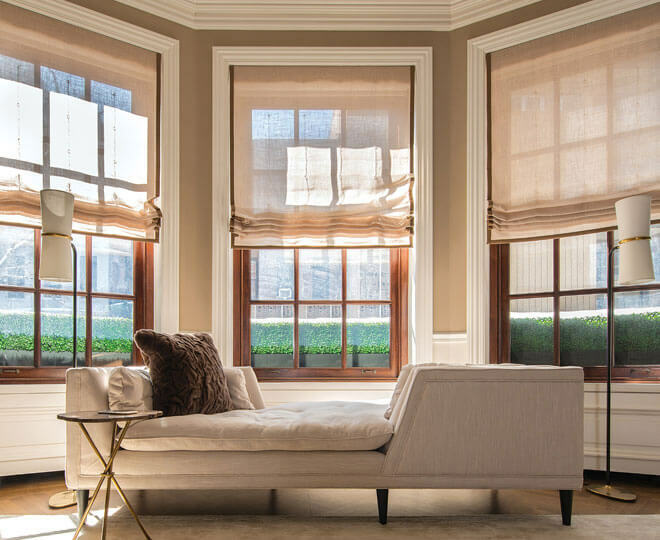 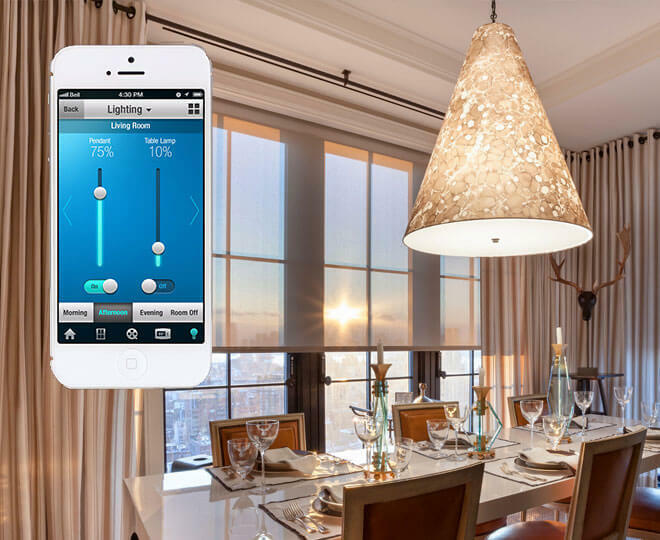 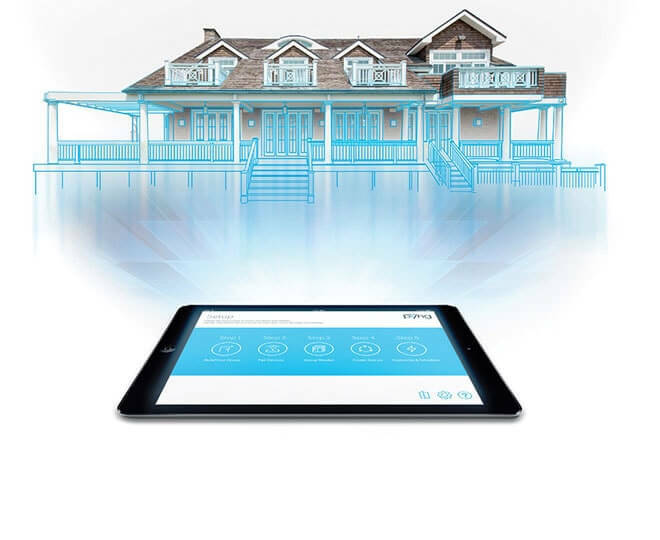 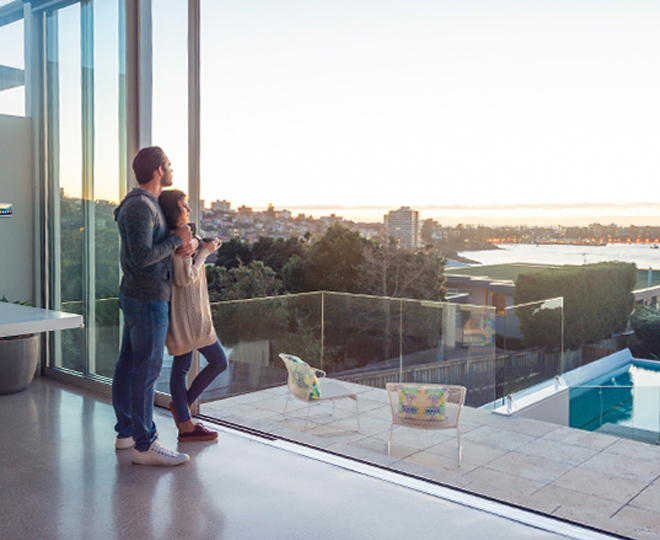 Provisioning and management is simple with Crestron XiO Cloud™ Service. 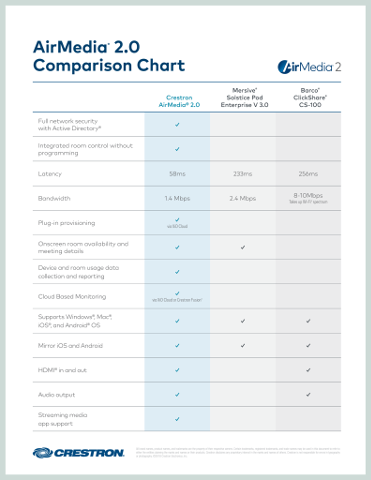 Need to run 4K60 4:4:4 with HDR applications on an existing DigitalMedia™ system? 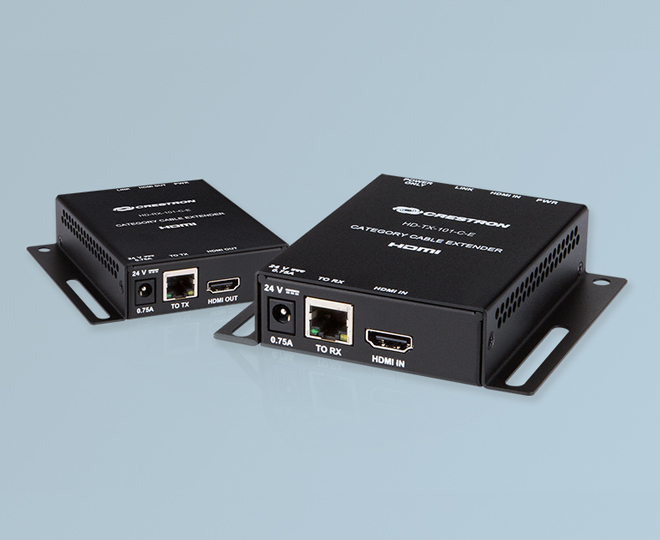 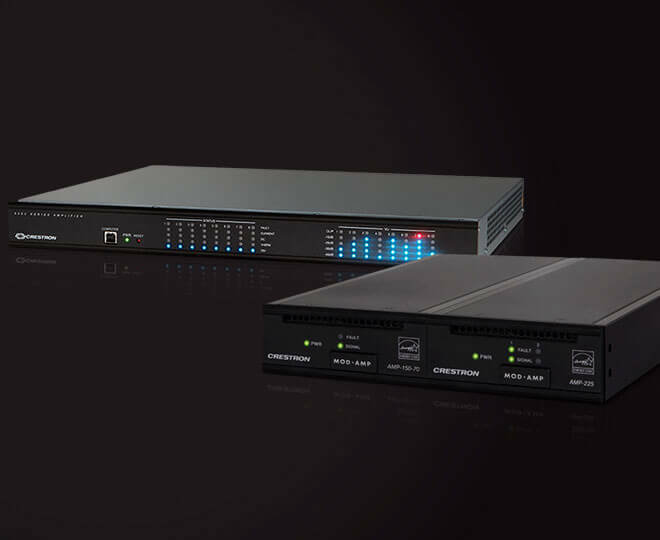 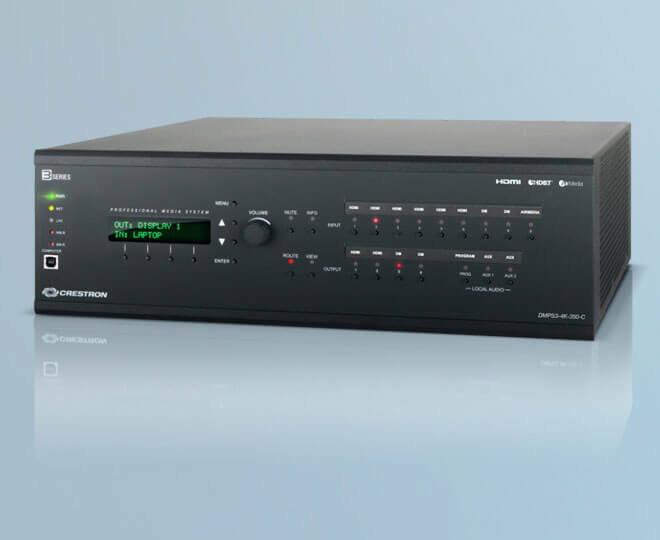 Use the same DM switcher chassis and DM® cabling with new DM 4KZ input and output cards, transmitters, and receivers. 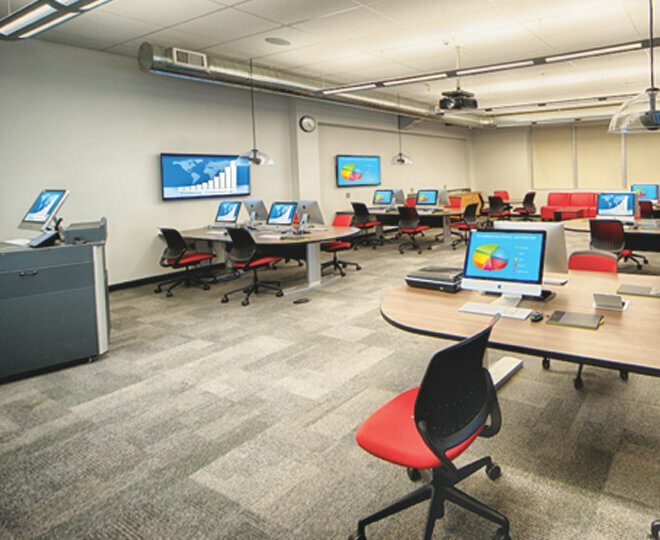 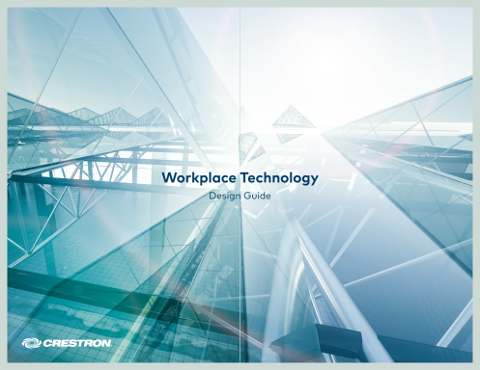 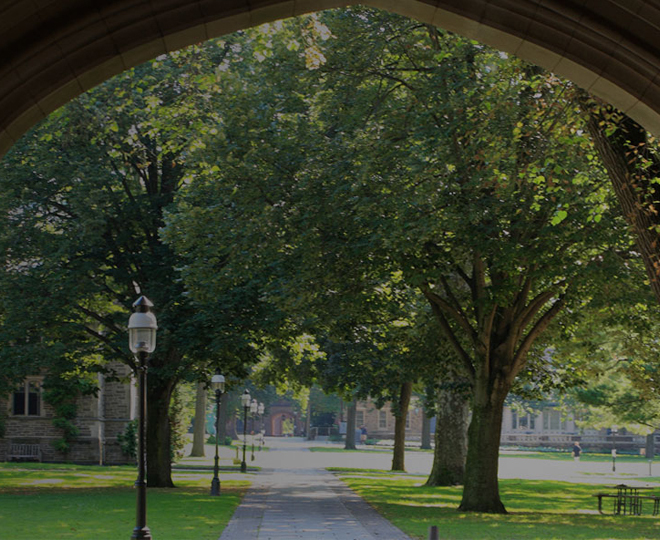 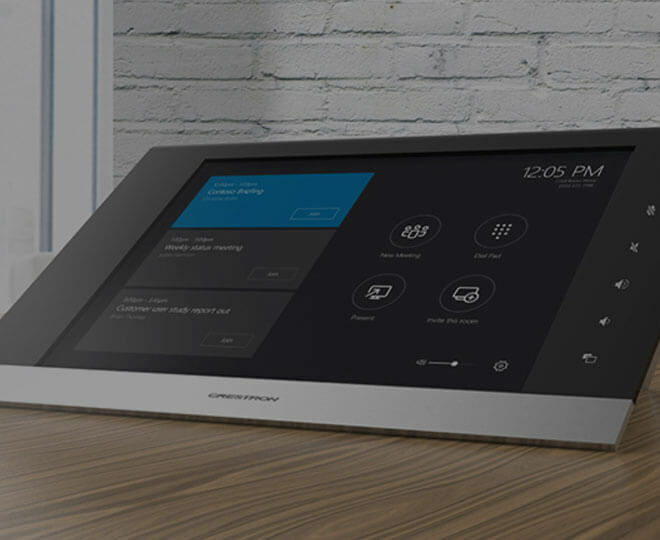 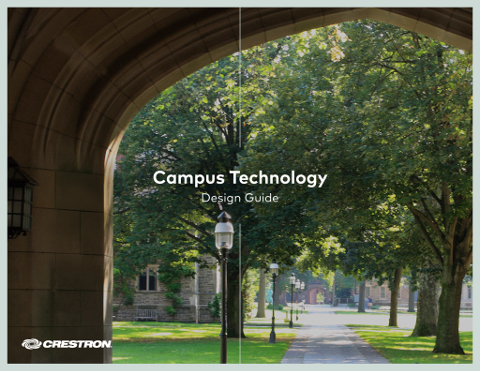 Crestron makes it simple to deliver consistent student and instructor experiences on a large scale across entire buildings and campuses.